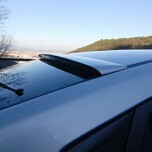 ITEM: Rear Wing Roof Spoiler for 2011-2013 Chevrolet Orlando MANUFACTURER : ONZIGOO ORIGIN&nb.. 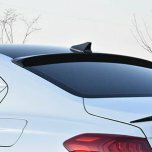 ITEM: Glass Wing Roof Spoiler for 2017-2018 Genesis G70 MANUFACTURER : SAEWON ORIGI.. 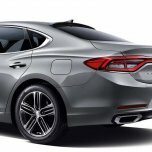 ITEM: Carbon Rear Spoiler for 2016-2018 Genesis G80 MANUFACTURER : ONZIGOO ORIGIN&n.. 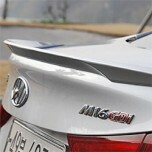 ITEM: Rear Glass Wing Spoiler for 2011-2015 Hyundai 5G Grandeur HG / Azera MANUFACTURER&n.. 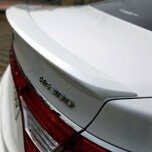 ITEM: Trunk Rear Lip Spoiler for 2011-2015 Hyundai 5G Grandeur HG / Azera MANUFACTURER : .. 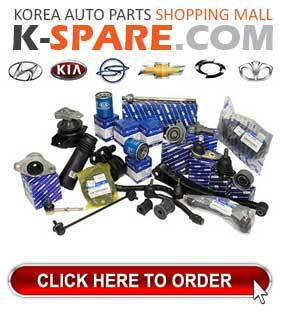 ITEM: Aeroparts Body Kit Full Set for 2015-2016 Hyundai Avante AD / Elantra AD MANUFACTURER: O.. 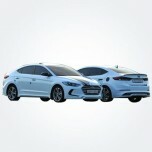 ITEM: Glass Wing Roof Spoiler LED for 2015-2016 Hyundai Avante AD / Elantra AD MANUFACTURER&nb.. 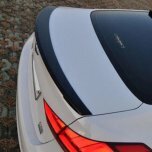 ITEM: Rear Glass Wing Spoiler for 2015-2016 Hyundai Avante AD / Elantra AD MANUFACTURER&n.. 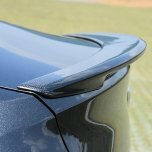 ITEM: Trunk Lip Spoiler for 2015-2016 Hyundai Avante AD / Elantra AD MANUFACTURER : .. 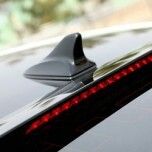 ITEM: Trunk Lid Lip Spoiler LED for 2010-2013 Hyundai Avante MD / Elantra MD MANUFACTURER .. 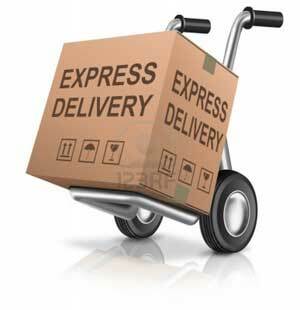 ITEM: Rear Glass Wing Spoiler for 2010-2013 Hyundai Avante MD / Elantra MD MANUFACTURER&n.. 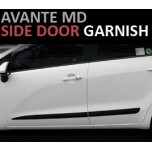 ITEM: Side Door Protectors Set for 2010-2013 Hyundai Avante MD / Elantra MD MANUFACTURER .. 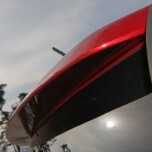 ITEM: Trunk Lid Spoiler for 2010-2013 Hyundai Avante MD / Elantra MD MANUFACTURER : .. 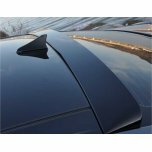 ITEM: Glass Wing Roof Spoiler for 2014-2015 Hyundai Genesis DH 330, DH380 MANUFACTURER&nb.. 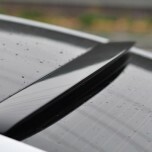 ITEM: Trunk Lip Spoiler for 2014-2015 Hyundai Genesis DH 330, DH380 MANUFACTURER : O.. 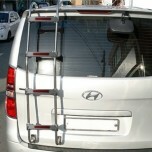 ITEM: Ladder for 2007-2013 Hyundai Grand Starex / H1 MANUFACTURER : ONZIGOO ORIGIN .. 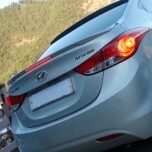 ITEM: LED Glass Wing Roof Spoiler for 2017~ Hyundai Grandeur IG / Azera MANUFACTURER : ON.. 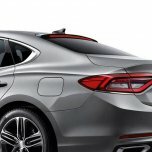 ITEM: Glass Wing Roof Spoiler for 2017~ Hyundai Grandeur IG / Azera MANUFACTURER : ONZIGO..